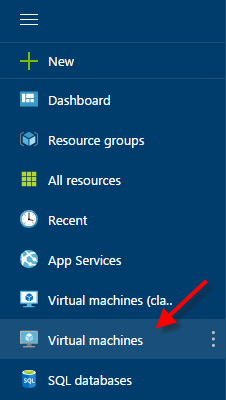 In the previous blog we deployed a full stack CentOS Server in Azure. In this blog we are going to connect the server using a tool call Putty. You can download Putty at https://www.chiark.greenend.org.uk/~sgtatham/putty/latest.html . 4. 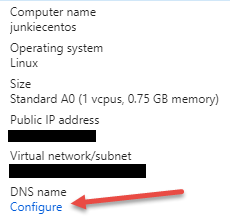 Click on "Configure" under "DNS name"
7. 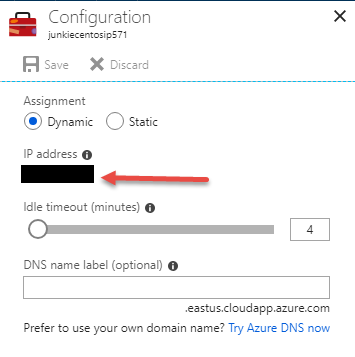 Type in your password and you will connected to the CentOS instance in Azure.